To shop where the Uruguayans shop, visit Mercado Agricola Montevideo - MAM, a bustling covered market specializing in fresh fruits and vegetables. The renovated interior boasts a surprisingly modern feel, while the exterior retains some of its old-world charm. See if you can pick up a bargain on the market's floor, then drop into one of the restaurants of cafes for lunch and a drink. 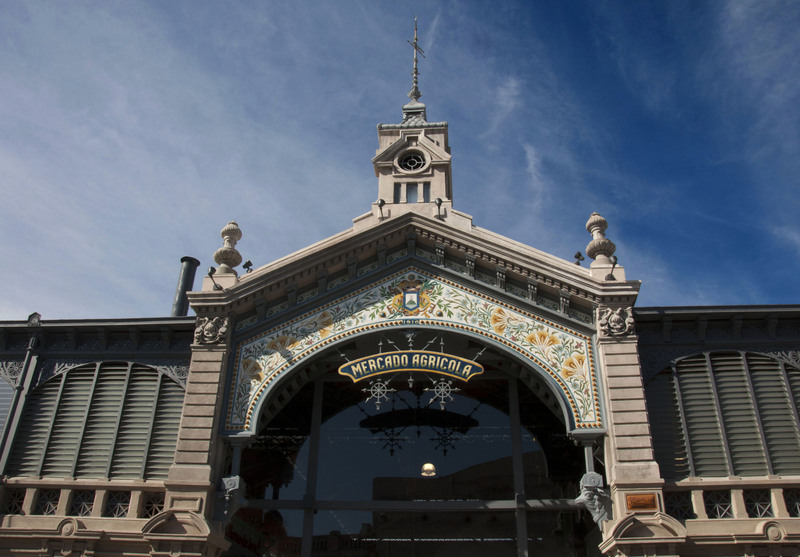 Make Mercado Agricola Montevideo - MAM part of your personalized Montevideo itinerary using our Montevideo trip itinerary builder . The MAM, in addition to being only two blocks from the emblematic Palace of laws or legislative palace, as we know the Uruguayans, is a very pleasant walk, which also constitutes an excellent gastronomic offer and a nice place to taste beers Craft. You can walk from Av. 18 de Julio, approx. 10 blocks. Great place, excellent service, diversity of products, quality food, good bathrooms, adequate space, bookstore, clothes and crafts. Nice market with a collection of shops and food stores. The vegetables and fruits are fresh. Great butcher and fishes. Only downside is that it always take a lot time to queue and pay.